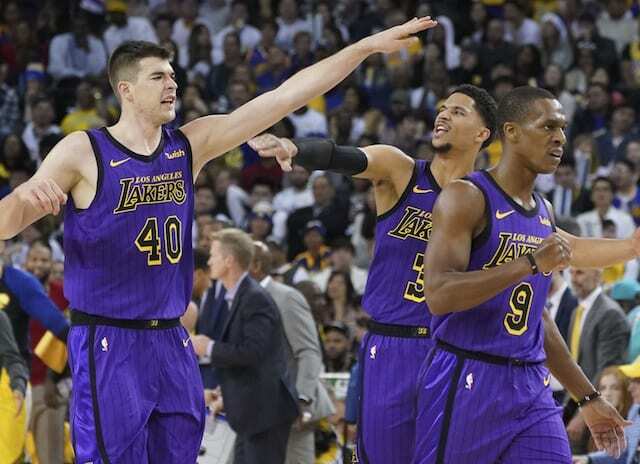 The Los Angeles Lakers’ best victory of the season came on Christmas Day as they defeated the defending champion Golden State Warriors on the road. Unfortunately the win was marred by the strained groin suffered by superstar LeBron James in the third quarter of that game. 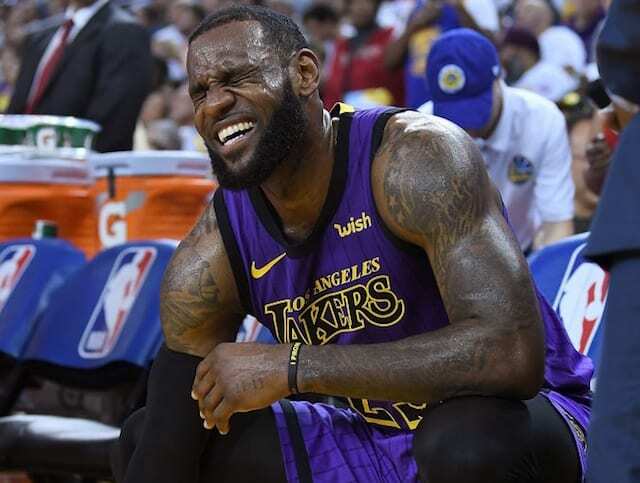 James has not suited up for the Lakers since and the team has struggled mightily in his absence. Tuesday marked three weeks since the injury occurred and while his return seems to be nearing, a comeback before this point was extremely unlikely. James’ agent Rich Paul said the 14-time All Star did not have any setbacks during his rehab, but rather is “right on schedule” in his recovery. Because James has never really suffered a serious injury before in his career, there was hope that a quick recovery was possible. However, LeBron is now in his 16th NBA season and injuries like this can potentially linger on for a long time. It’s important to be very careful and not re-aggravate the groin and put James on the shelf for even longer. The good news is that James is making progress. After one evaluation cleared him for an increase in activities, the more recent examination paved the way for James to begin practicing. Though, he did not travel with the Lakers on their two-game road trip.